When it is said that a tooth is “impacted,” what this means is that the tooth has not erupted into the normal arch of teeth (as all other teeth do) by the age of 13 or 14. Instead, it is “stuck” to the jaw bone. The most common teeth to be impacted are third molars, or “wisdom teeth.” (This accounts for the frequent surgical removal of wisdom teeth.) The second most common teeth to be impacted are maxillary (upper) canines. Canines have long, thick roots, and they are the last to erupt into their proper place, usually erupting at ages 13-14. Unlike wisdom teeth, it is not possible to simply remove canines, as they play a crucial role in dental structure. Since canines are the last front teeth to erupt into their proper location, they serve to close gaps between the remaining maxillary teeth. Canines are the first teeth to touch when the mouth closes, so their proper alignment is essential to guiding the remaining teeth into their proper place. Due to their importance, canines must be realigned. It is imperative that the dentist begins to monitor a patient’s number of teeth by 7 years of age. If warnings signs are beginning to show that a canine may be impacted, the dentist will make appropriate recommendations to avoid problems down the line. The older a child gets, the less likely a canine prone to impaction will erupt by natural forces alone. 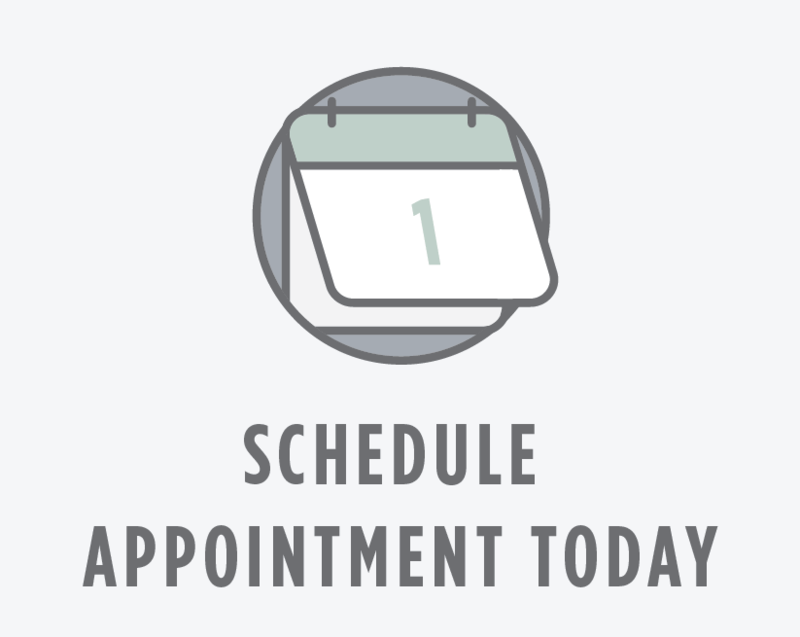 At age 7, a dental examination along with a panorex screening x-ray will be performed by your dental professional. The purpose of this is to count the number of teeth and to detect any impending problems with teeth eruption. If there are extra teeth, crowding, or unusual growths present, these may block the eruption of the canine. In order to treat these warning signs, an orthodontic device or even surgery may be recommended to properly align teeth and make room for proper canine eruption. The goal is to have cleared the way for canine eruption by age 11-12. If the canine has already become impacted, tooth extraction might be necessary to make way for canines to fall properly into place. The gum that lies over the impacted tooth will be lifted, revealing the impacted canine. The surgeon then bonds an orthodontic bracket with an attached gold chain to the impacted tooth. The chain is attached to the orthodontic arch wire and the patient is allowed to heal for 1-2 weeks. At the next dental visit, the surgeon attached a rubber band to the chain and this slowly pulls the tooth into proper alignment. This process may take up to one full year to complete.